First let’s talk design, though. This is HP’s first gaming headset, which is always interesting—especially when it comes from a brand, like HP, that isn’t traditionally associated with gaming. I hope Omen Command Center gets a bit more robust in future updates. 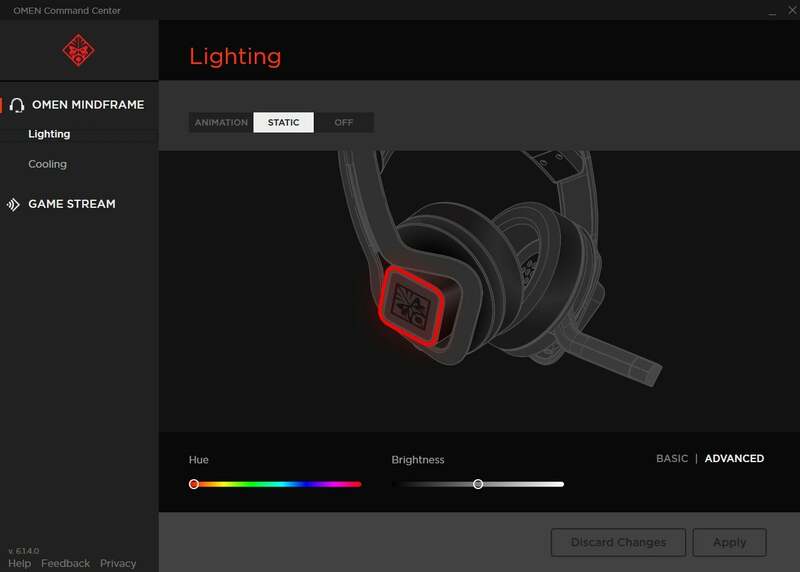 After all, this is HP’s first gaming headset, and while the lack of an EQ and other basic controls is an odd oversight, it at least seems like an easy fix. If that happens, I’ll give Mindframe another listen.